I can count my speech words! 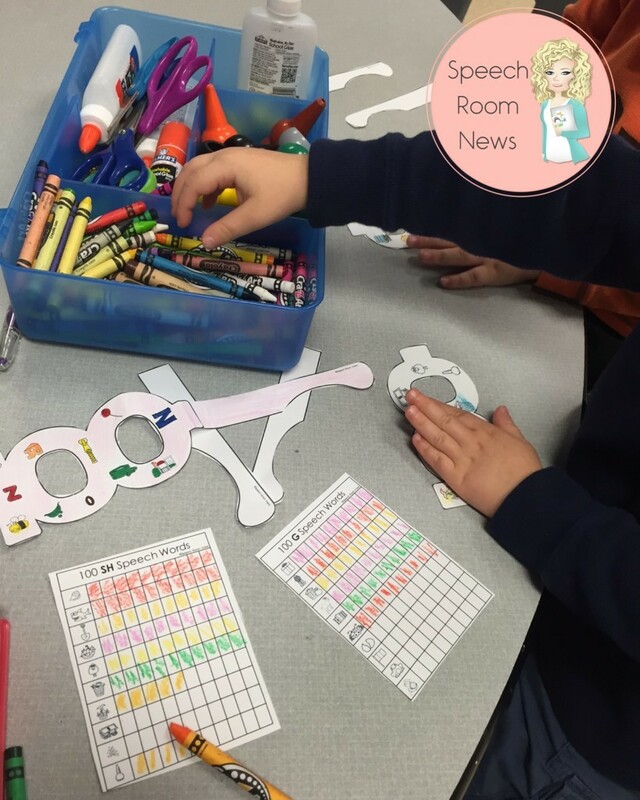 Student data collection in preschoolers. Now that we’ve had half a year of school under our belt, I’m expecting so much more from our speech and language therapy sessions. I work with delayed 3-6 year olds but by this time in the school year I’m expecting them to be helping with their own learning and I love when it starts to happen! Helping them be in charge of the ‘data’ is one way I like to do therapy this time of year. Maybe you’re smiling to yourself because you realize my 3 year olds are just trying to learn to count to 10 – not figure out percentages. 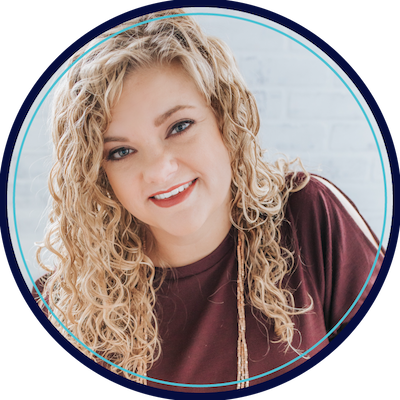 That’s true, they aren’t really keeping the data, but they are working on counting the number of practice items we complete so I wanted to share a a few of my favorite ways to encourage that behavior. 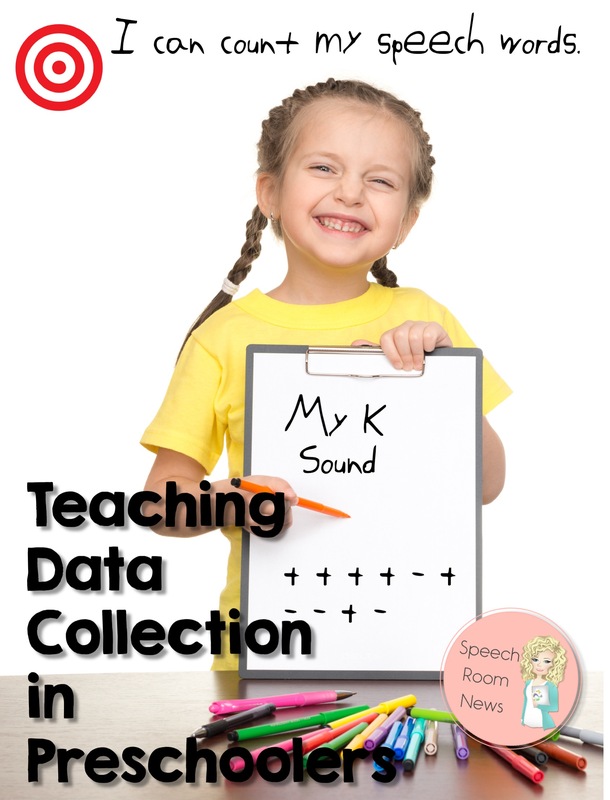 Teaching them at 4 to start counting their speech words is a great way to help them begin to auditorily discriminate that sounds and plant the seed of self monitoring and generalization. 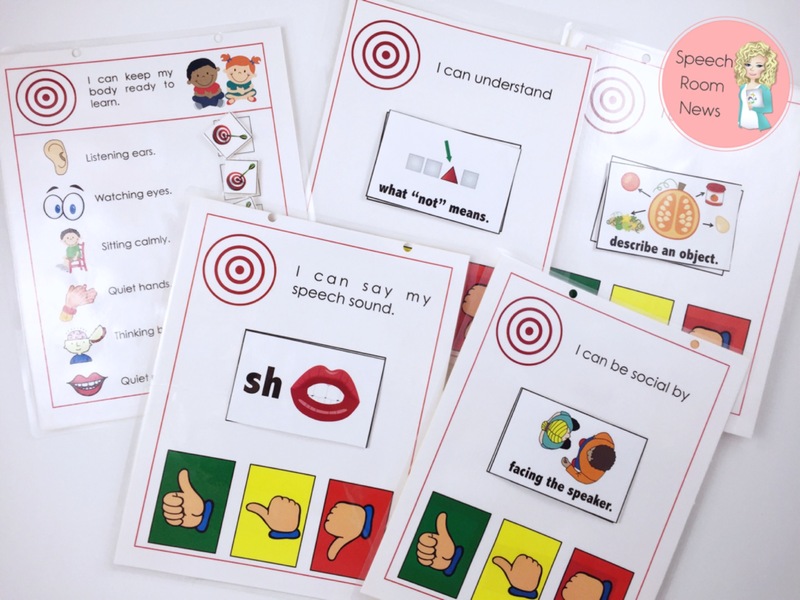 I use my Preschool Learning Targets for Speech and Language Therapy each session to make sure my students are aware of their learning target. They understand what ‘on target’ behavior is because that’s school-wide verbiage. At the beginning of each session, we open with talking about our learning targets. When students understand the learning targets and indicators for success, they can measure their progress toward their goals. 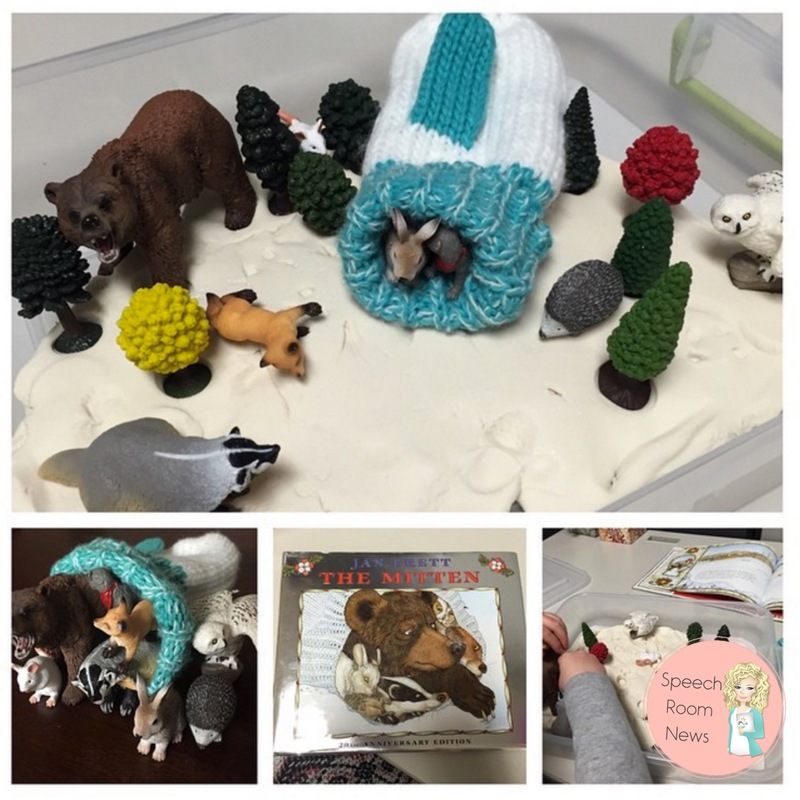 It focuses their learning and increases student ownership, even in a preschooler. These posters allow you to post the skill targeted and also encourage student self-assessment using a thumbs up/thumbs down image. Once we start the session with the learning target, we can utilize specific activities to encourage student ownership. In my 100 Sounds Glasses packet my students used a chart to identify how many times they practiced their sounds. They can color each section of the graph when they say a word. 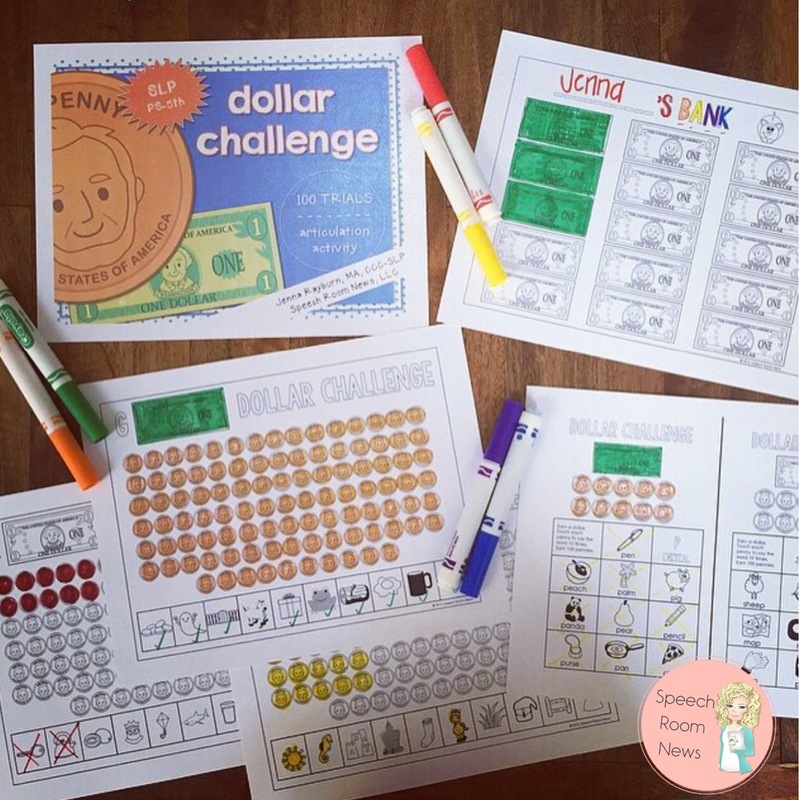 Student data tracking is also easily included in the Dollar Challenge as well. 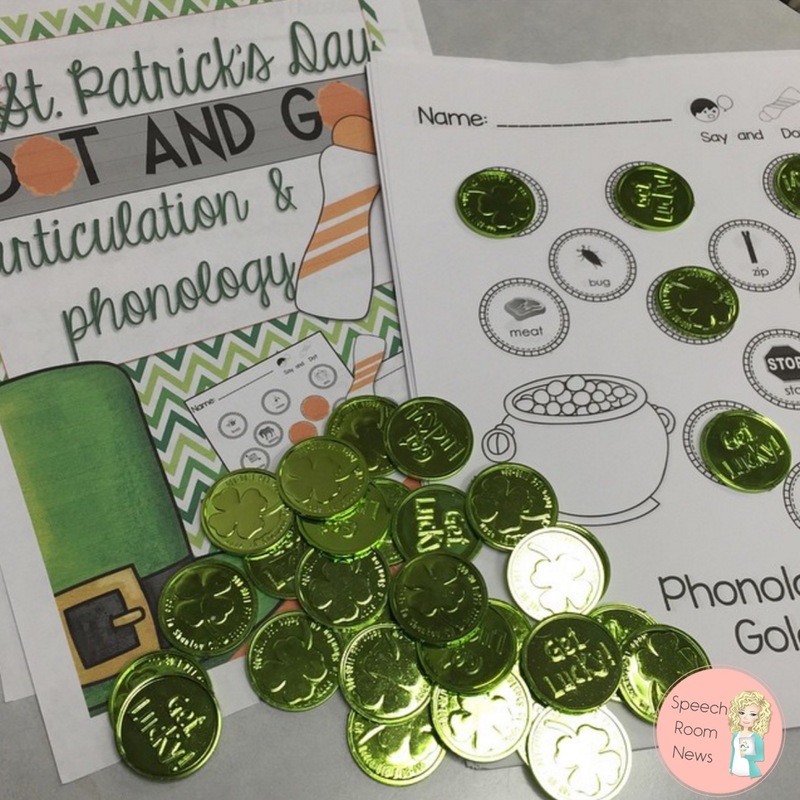 The kids color a penny for every word they say. 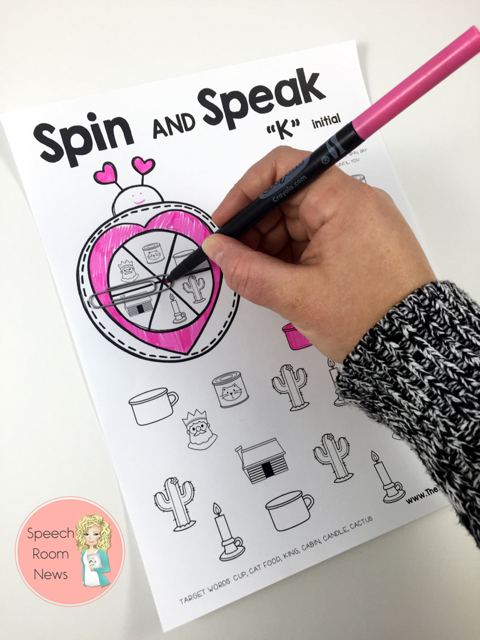 Spin & Speak games are really perfect for letting my student do their work on their own. They can spin and color independently while I work 1-1 with different students in the group. 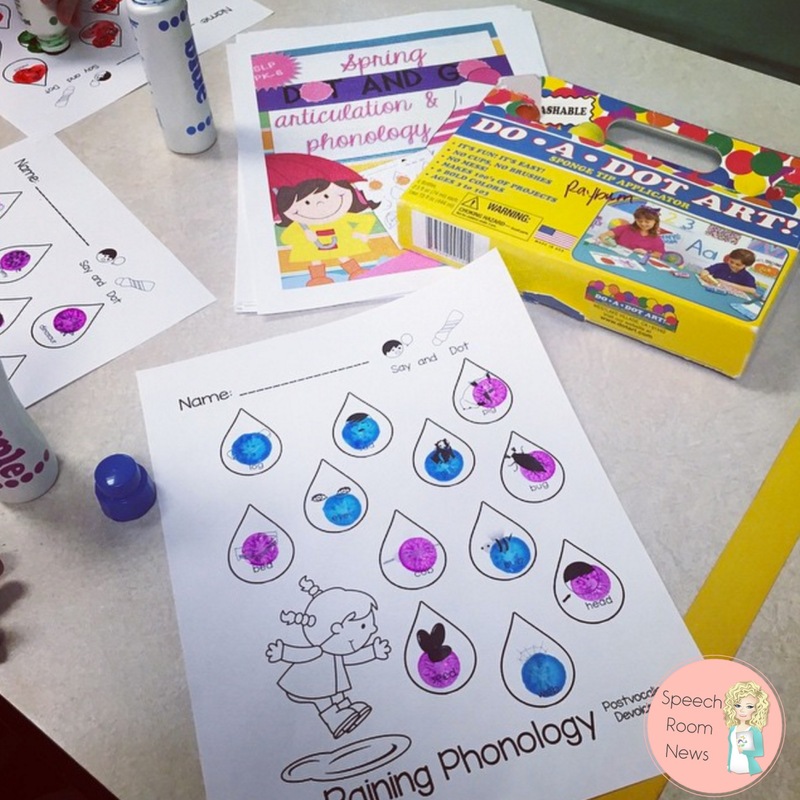 Dot and Go worksheets are also a great way to let students independently complete a set of words. 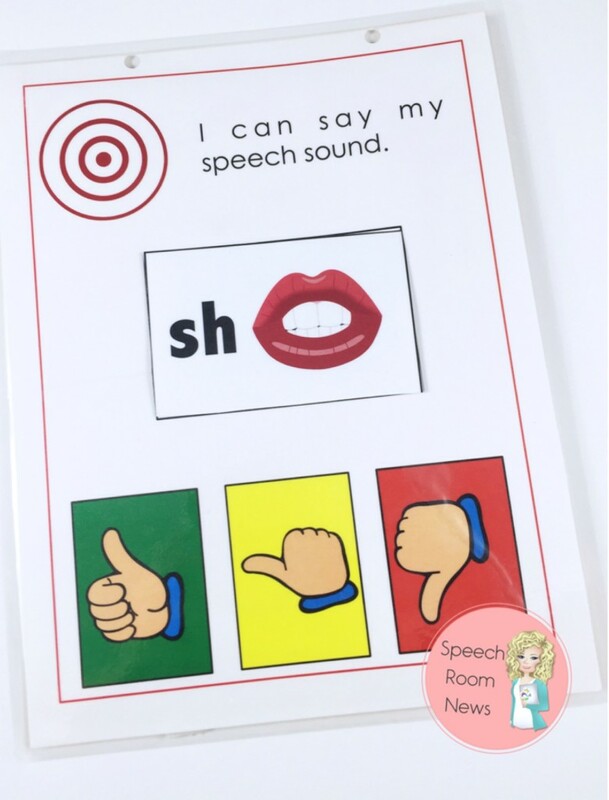 They love to dot and say the words before they tell me, “I DID IT!” Of course I turn around and we practice several more times with cues and prompts but at first they have the opportunity to develop some independence. Many of my therapy sessions are play-based for the preschool age. You can still get your student involved in monitoring their speech sounds. When reading, The Mitten, we use a clipboard and list all the words we find with our sounds. This friend with Apraxia was working on /m/ in CV, CVC, and CVCV words. We listed: mitten, mouse, mom, mole, more. 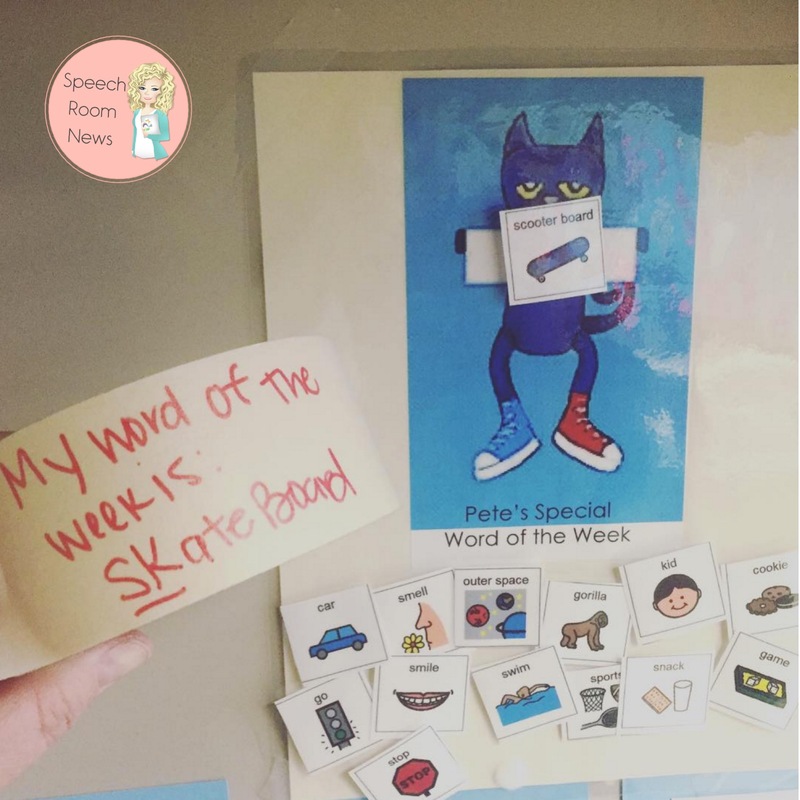 One last way that I have the kids take control of their sounds includes the speech Word of the Week program. I let the student pick a word of the week and we put it up on a chart at school. We tape the word to their shirt so they can practice at school and adults can prompt him. He wears the tape home and then mom can also update the chart at home! 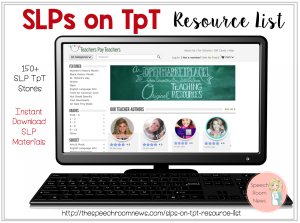 I’d love to hear about how you help preschoolers take ownership and learn to count their speech words! This is amazing stuff. 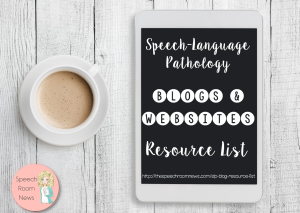 I’m a preschool SLP and am constantly trying to increase my number of trials in a play-based environment. So tricky! Thanks for the ideas!